The new Amazon Fire isn’t ready to replace the Apple iPhone in my #iphonereporting bag of tricks, but audio recorded in the built-in microphone of the Fire surpasses the iPhone 5. In a basic A-B test, the Fire sounds richer than the iPhone. The Fire does not have a built-in audio recording app (like VoiceMemo for iPhone) so I used the free Easy Voice Recorder app on the Fire and Voddio on the iPhone. The Amazon Fire is only available on AT&T, which provided me a device to test. Earlier, I found the Samsung S5 sounds better than the iPhone, and I’d give the edge to the S5 over Fire, too. Unfortunately, since I still haven’t found an intuitive Android multi-track editing app for Fire’s operating system it would be difficult to do a fully-produced report in the field. 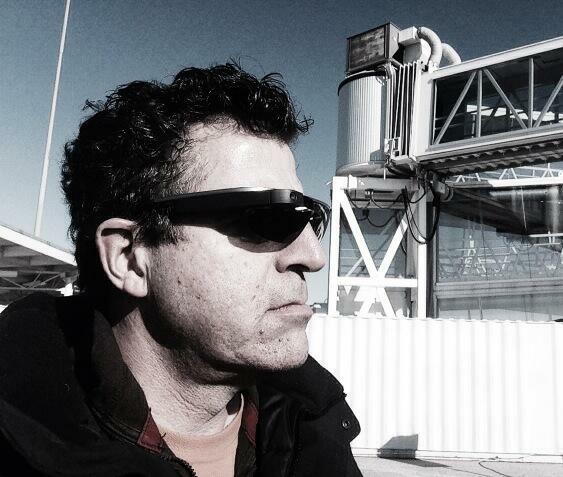 Today was my first attempt at combining Google Glass with #iphonereporting. WTOP purchased Glass a month ago, and I’ve been experimenting with it in the newsroom. To be honest, I’ve been disappointed with the quality of the audio that’s recorded in videos shot with Glass. While the video images are nice, my narrations have been distorted, and audio of anyone I’m holding a conversation with is almost inaudible. 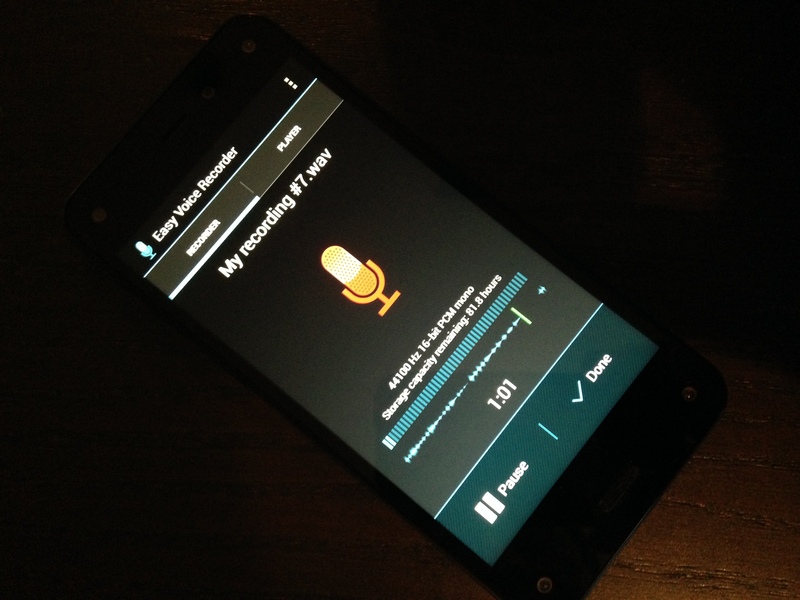 To conduct an interview, it was clear I would have to record the audio on another device and sync it with the video. This first video contains audio recorded on Glass. It’s tinny, distorted, and wind-affected. This second video contains audio recorded on iPhone in VoiceMemo, and synced in post-production. In my opinion, it’s superior to audio recorded on Glass. First impression: This is an awful lot of work to complete a basic reporter task. Even if something is technologically possible, if you end up doing MORE work than before, it’s hardly worth it. I’m hoping Glass developers have improvements in audio hardware, software, and user experience on their radar.